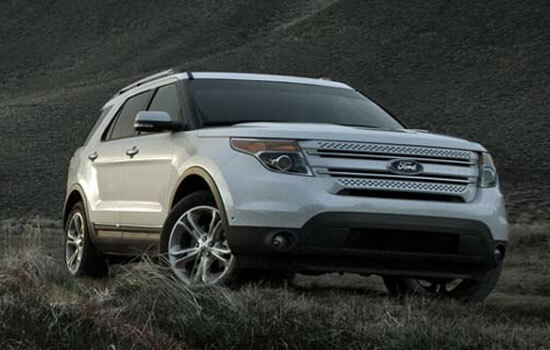 2011 has been a great year for cars manufacturers. 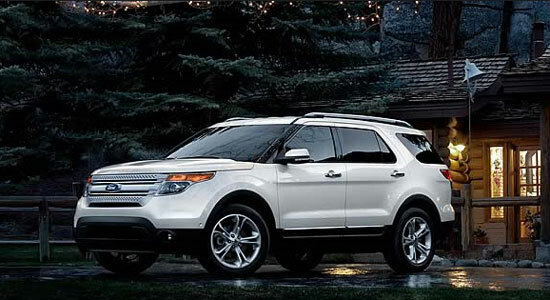 The newest, modernized and innovative cars are in great demand. Car lovers are in a hurry to buy new cars and add them to their latest collection. Car sales have increased and there is a shortage of new car supplies to dealers. People are in a wait in line to buy new cars. Many have booked their orders. The most popular cars are in most demand, so they have to wait for their most favorite car. Here is a list of six most demanded cars worth to wait for buying. 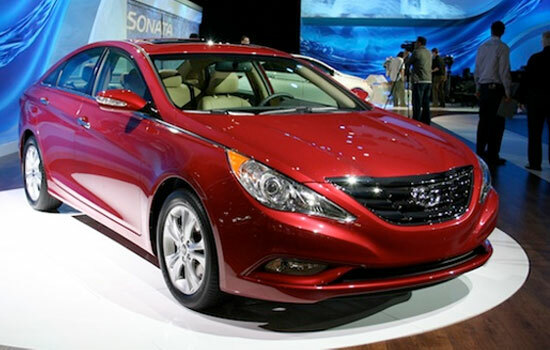 Hyundai Sonata’s with the blazing performance, dominating exterior and Blueliink interior is the most demanded vehicle with a starting price of $19,395 MSRP. 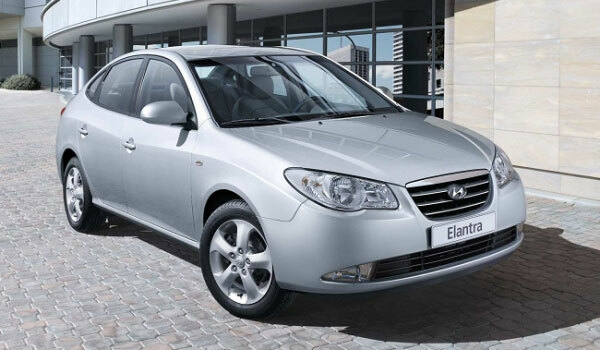 Its yearly sales have increased more than 17 percent resulting to wait for its availability at local dealers. Its day of supply ;which is the number of units currently in inventory divided by the average number of unit sales of that vehicle per month, is 27. There are 9 Trims options for Sonata that are worth waiting. 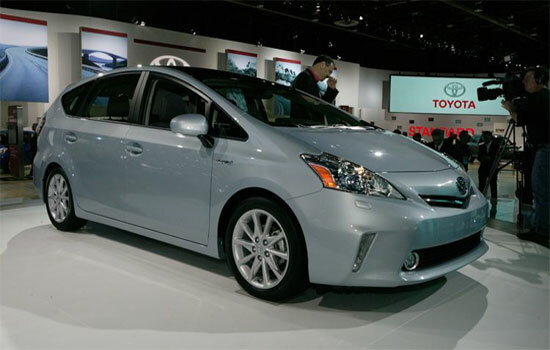 2011The Toyota Prius is a car worth waiting with consistent sales at a starting price of $23,520. 2011 Best Overall Value of the Year in its Class award was given by intellichoice. It has four options for models which include. 2011 The Honda Civic yearly sales increased with just over seven percent and consumer interest ranking was also increased. 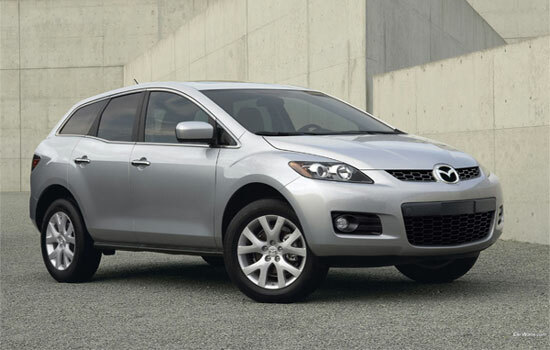 Starting at a price of $15,805, this hot car is customer’s favorite and gives impressive mileage. 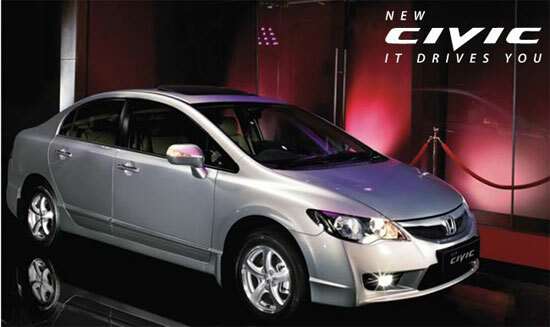 So, hang around for this stylish car for the best ever trims if it is not available at your dealer which include. If you want any of these most demanding vehicles and they are not available at your local dealer, then you have to remain calm and wait for your favorite vehicle.